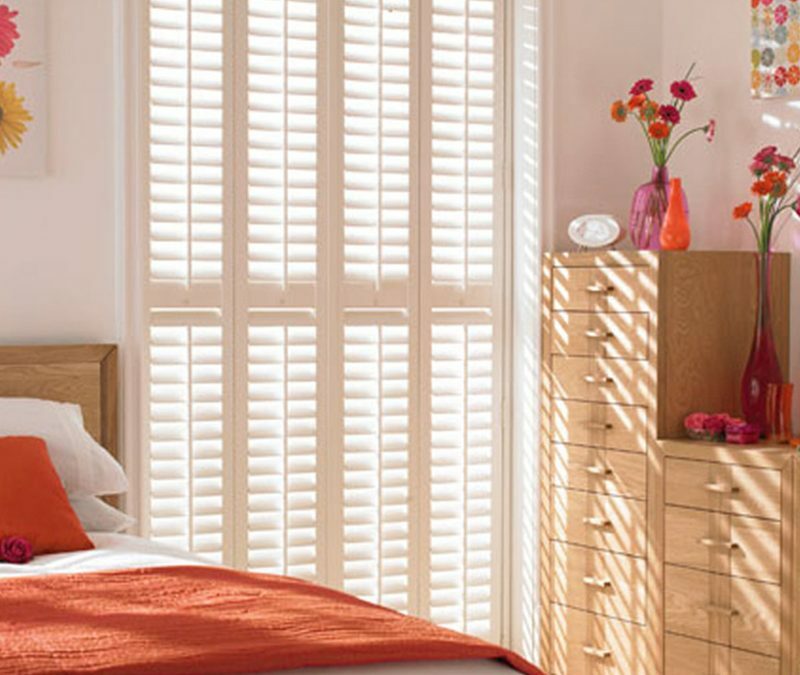 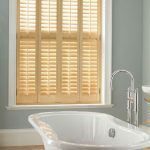 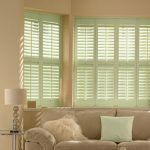 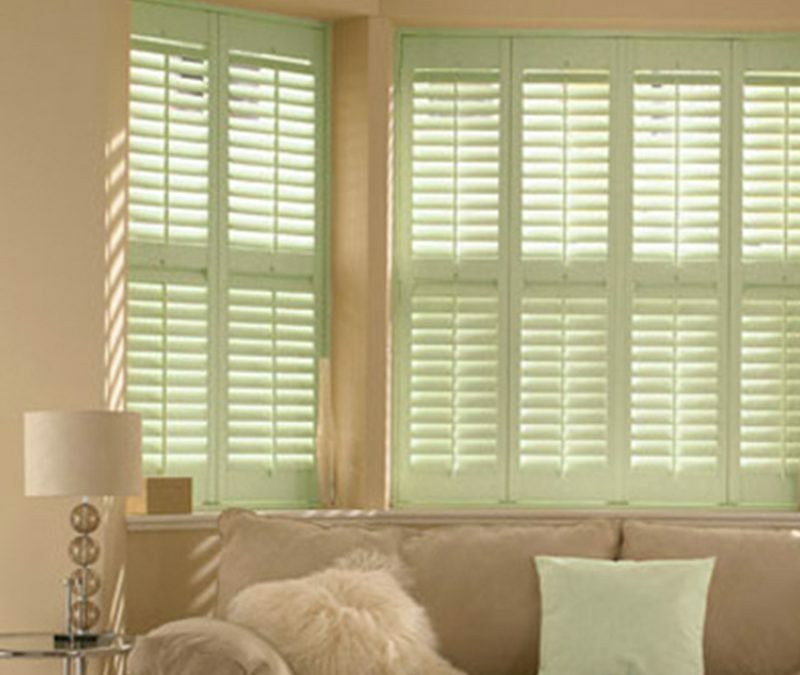 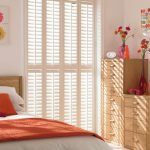 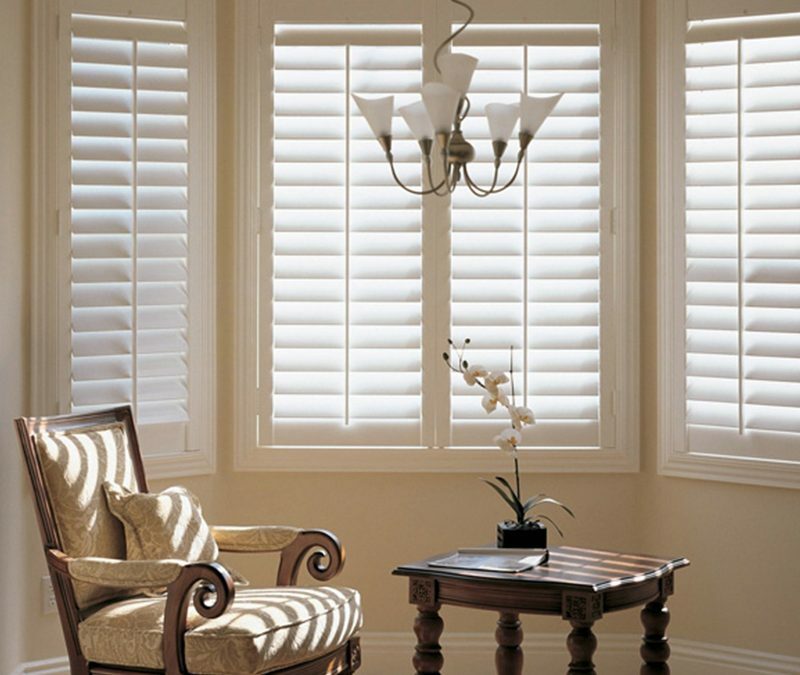 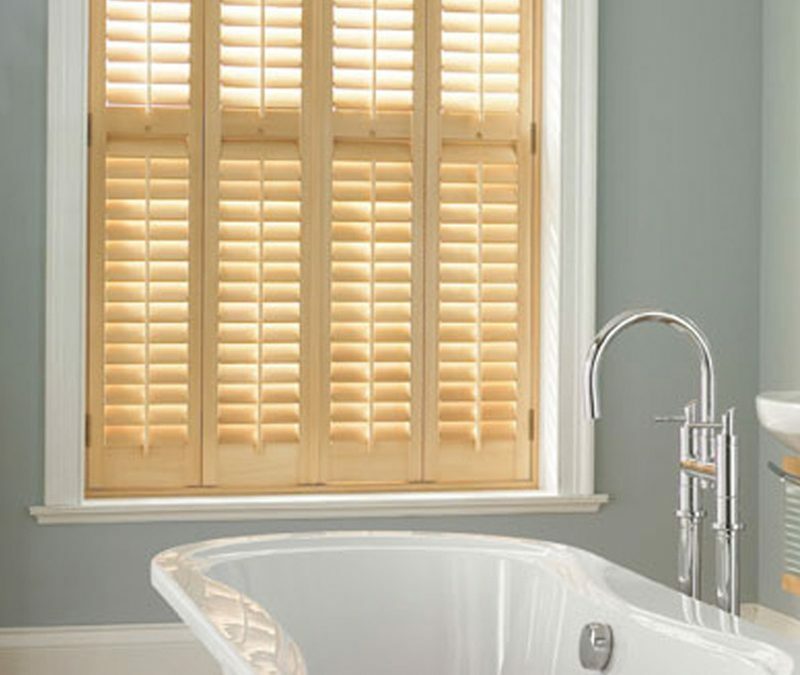 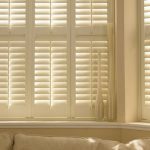 Our full height shutters are generally the most popular style to have as they will suit and fit most windows. 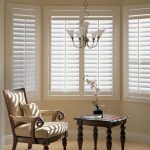 Full height shutters literally cover the full height of a window and the panels can also be split with a divider or mid-rail. 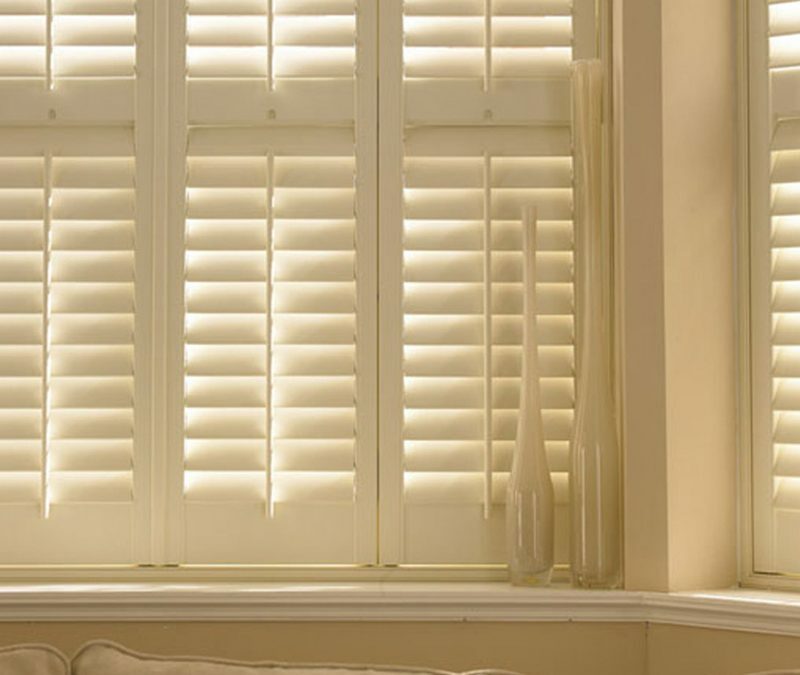 Up to two mid-rails can be added to each panel if required.